Sensei Funakoshi is the father of Modern Karate. 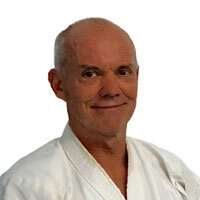 As a retired schoolteacher he has foundered the Shotokan Karate style and the Japan Karate Association (JKA) by putting much emphasis on the pedagogy. He was born on Nov 10, 1868 in Okinawa and was of Samurai lineage. 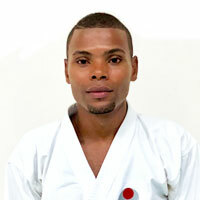 The JKA is the only legal entity officially approved by the Japanese Government as an association of members of public interest for the promotion of Karate. 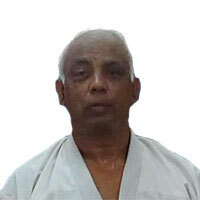 Today, the JKA World Federation (JKA/WF) is the largest and most prestigious Shotokan Karate organization in the world (present in more than 122 countries) and is presently headed by Shuseki Shihan Masaaki Ueki Sensei 9th Dan. 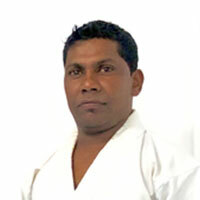 The JKA Mauritius is registered (no 15316) under the provision of the Association Act) and is officially a branch of JKA/WF (Ref: MUS-1). 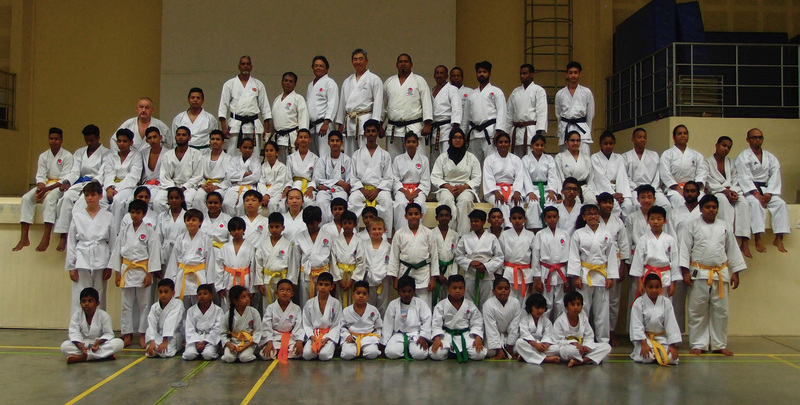 We encompass more than 20 Training Centers and 35 instructors covering all regions of Mauritius whilst following strictly the syllabus, program, rules and regulations of JKA in Tokyo. 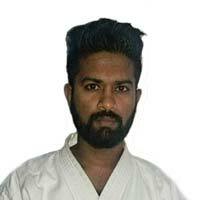 Our mission is to teach and promote the traditional Bushido (Code of Samurai) Shotokan Karate with the help of accredited and renowned international experts graduated from the JKA/WF in Tokyo. 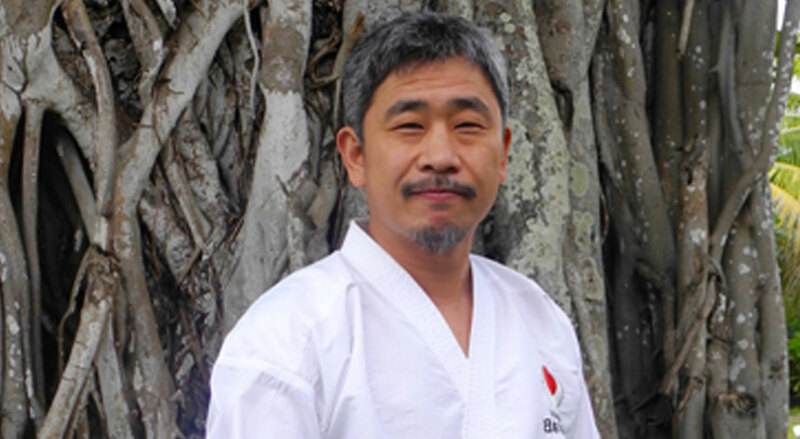 The Chief Instructor of JKA Mauritius is Shihan Koichiro Okuma 6th Dan who is also the Vice President of the Foreign Affairs Division of JKA/WF. 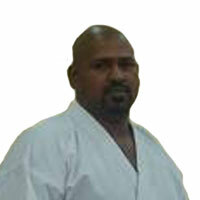 Shihan Okuma is a very well known and recognized International Instructor. 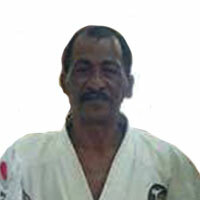 As such, the Shotokan Karate legacy and lineage of JKA Mauritius is very pure and take its source at the origin since Sensei Funakoshi was the instructor of Nakayama who in turn was the instructor of both Naka Sensei and Okuma Sensei. 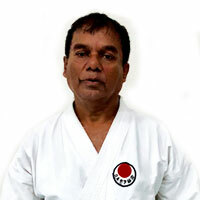 The Chairman of JKA Mauritius is Dr. Didier Samfat 3rd Dan and is responsible for coordinating all JKA Shotokan karate activities for Mauritius thanks to the help of all benevolent members. The experts in Japan have scientifically analyzed and isolated each individual movement, position and kinetic to develop an unrivalled spectrum of basic techniques. 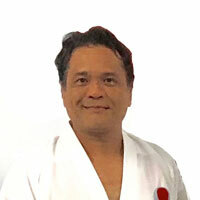 In so doing, the JKA/WF in Tokyo has defined the perfect Syllabus and Program for both color and black belts of all ages to allow the body and the mind to act effortlessly and naturally thanks to constant and regular repetition of training. 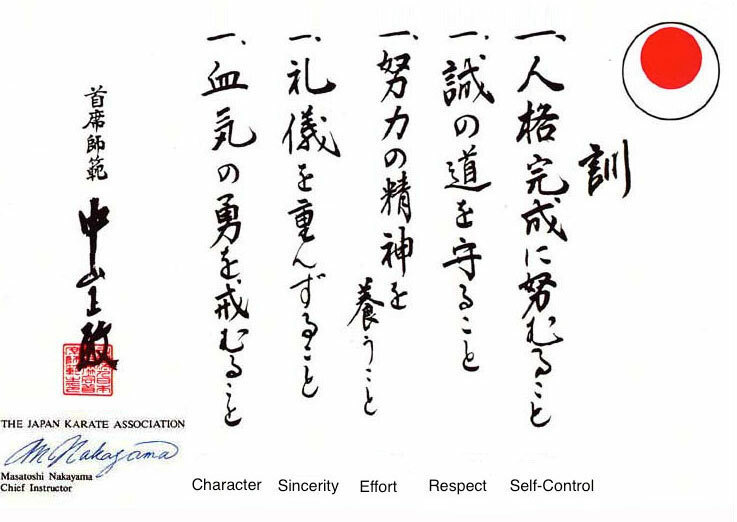 As such all Instructors of JKA Mauritius, in every training session, follow the JKA Syllabus whilst having constantly the Dojo Kun in mind. To build concentration, focus, clear thinking and decisiveness. To improve patience, discipline, perseverance, confidence, self-control, calmness and peace mind. To strengthen the body, heart, muscle and bones to increase resistance to sickness and injury. In other words, our methodology is geared to help our kids at school and adults at work for developing their concentration, stamina and resiliency during pressure or intense brain or physical activities. 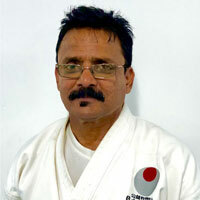 Regular training will provide excellent health condition to Karate practitioners in their day-to-day life. 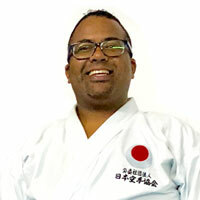 The Karate Experts of the JKA in Tokyo are continuously improving the teachings and pedagogy by focusing heavily on the inseparable JKA trinity i.e. 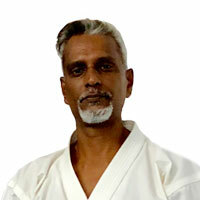 Kihon (basic techniques), Kata (form) and Kumite (sparring) to develop a rich range of powerful and dynamic techniques. 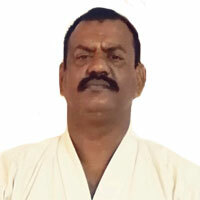 which is the soul of Karate. These techniques applied to self-defense are extremely effective and powerful. 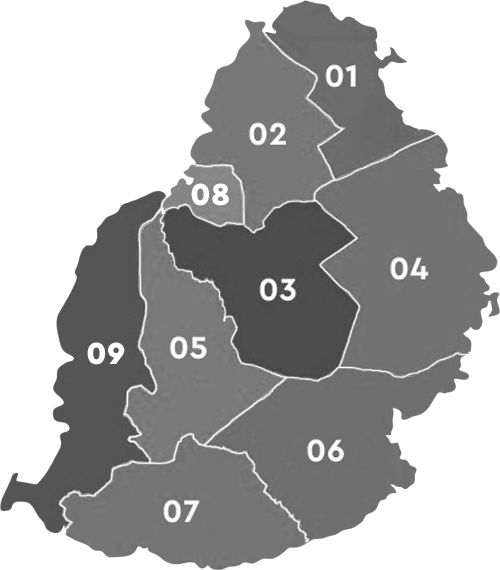 Today, JKA Mauritius has training centers and Dojos spread over the following districts of Mauritius Island. 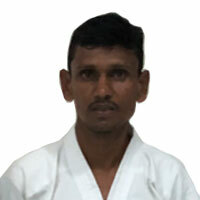 We provide free JKA training at our Head Quarters. 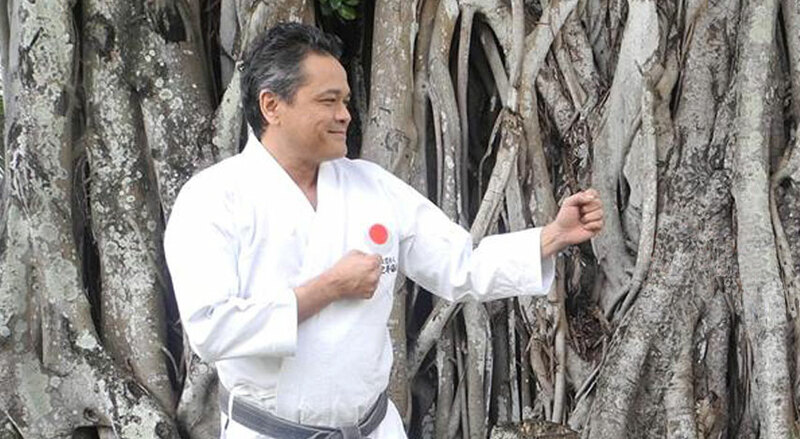 Please join our facebook page to be informed of our regular seminars, competitions or to simply chat on-line with us for any enquiry about becoming a member or to register your Dojo with JKA Mauritius. 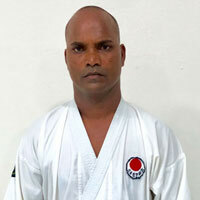 &COPY; Japan Karate Association Mauritius.